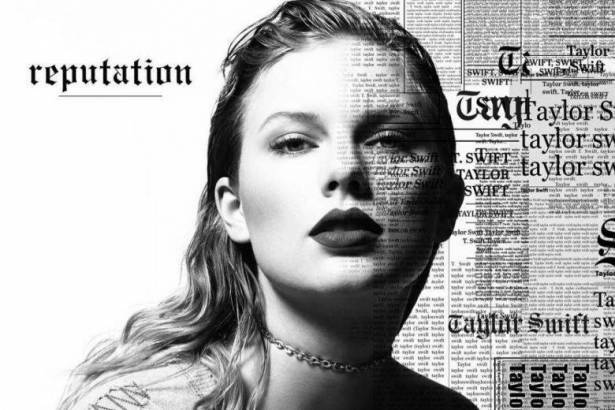 Taylor Swift announced a new album titled "Reputation" on Wednesday, just over a week after scoring a court victory at a high-profile groping trial in Colorado. "Reputation" will come three years after Swift's 2014 best-selling album "1989," which spawned hits such as "Shake It Off" and "Bad Blood." Swift, who broke out at the age of 16 with her debut album and has become one of pop music's best-selling solo artists, carved a career writing songs that delve into her own experiences of love, friendship and growing up in the public eye. "Reputation" may focus on the singer's struggle with media scrutiny of her private life, which she has spoken about in previous interviews.